With tons of free VST Plugins available, it can be difficult and time consuming to find the true gems, that can actually simplify your workflow and boost the quality of your mixes…instead of getting in the way of your creative flow and leaving you with unsatisfying results. I’m a guy who prefers simple, great sounding plugins over feature rich, complicated ones. 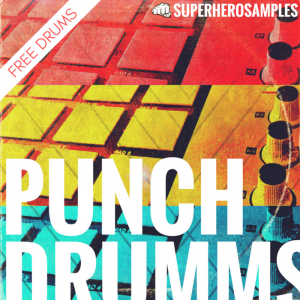 So for this post picked 5 free VST plugins, that will help you deliver better mixes …or create better sounding beats… in a hassle free way. Put bx-cleansweep V2 as first plugin in every channel. Filter out the low end in every channel, except of course in the kick drum and bass channels. Filter out the high end in every channel that doesn’t need high end. It’s simple, but very effective. As is the Brainworx bx_cleansweep V2. 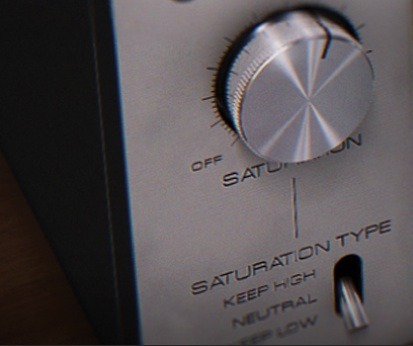 Softube Saturation Knob is one of those simple but powerful VST plugins that can add that magic touch to your mixes. Simply add one of three saturation types, dial in the amount of saturation and enjoy the difference! Thin sounds get fatter, lifeless sounds become more organic. Needless to say that Softube produce some of the best sounding VST plugins in the industry, not only for themselves but also for companies like Native Instruments, Ableton and Abbey Road Studios. Another incredibly useful free VST plugin, especially for mixing drums and shaping drum samples is Flux Bitter Sweet, a transient shaping plugin with a simple user interface. Make your drums hit harder by turning the dial towards the bitter side … or soften the attack by turning the dial towards the sweet side. 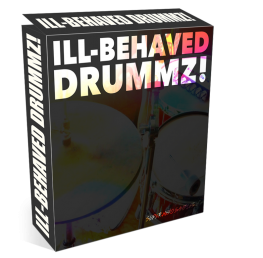 The icing on the cake: You can choose to process only the mid signal or only the side signal, which is especially useful for drum breaks or other mixed stereo drums. Also try it on synths, guitars or any other instrument. Another awesome free VST plugin by Brainworx, bx_solo, lets you solo different portions of your stereo signal like the mid signal (the mono portion) and the side signal (the stereo portion)…which is nice. BUT the reason why I’m putting it in this list it’s stereo width control. 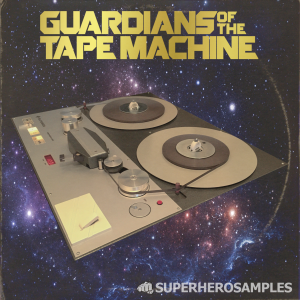 This let’s you broaden stereo tracks to a dramatic degree. Turn the dial to 150% on synth pads, stabs, guitars, keys or any other stereo instruments and they will come out from besides your speakers. 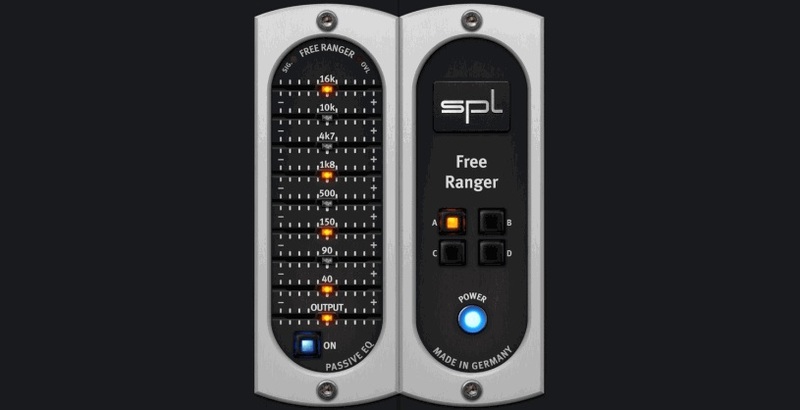 The SPL Free Ranger is an awesome sounding 4 band graphic EQ. It’s strength is in it’s quick and easy operation and it’s smooth musical sound. While with a mediocre EQ, adding 16k on…say…a hihat will result in a harsh sound more often than not, the SPL Free Ranger will let your hihat shine and sparkle. 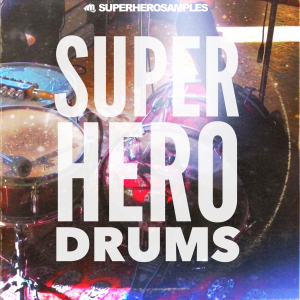 With it’s 1.8k band you can give your snare drums more presence and ‘in your face’ punch. The Free Rangers 150Hz band can add to the thickness of your snare or the punchiness of your kick drums, while the 40Hz band is great for making your 808s frighten your neighbors at 3 A.M.
Download the 5 Free VST plugins and use them in your mixes and beats, so you can enjoy so you can enjoy your beat making and mixing experience even more with better results. 5 replies to "5 Free VST/AU Plugins That Help You Create Better Mixes"
A really promising open source synthisizer is Helm. If you haven t tried it, I advice you do. If you can help with the development in any way, I advice you do that too. Helm is awesome. I just didn’t mention it in this post, because it’s about free mix plugins. I use bx solo for stereo and mono compatibility check. it’s super useful that it plays any signal M/S/L/R in mono. Arseniy – Useful tip. Thanks for sharing!